The amount of high school graduates is projected to remain flat until 2017 at about 3 million students per year. 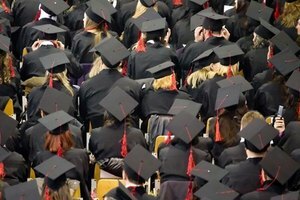 According to the National Center for Education Statistics, over three million students graduated from High School during the 2008-2009 academic year. Each one of those graduates earns a diploma; add in the last decade and close to 28 million diplomas have been handed out. That is a lot of paper floating around that has the potential to become lost, stolen or destroyed. If you are in need of a high school diploma, there may be a way to obtain a copy online without having to pay. 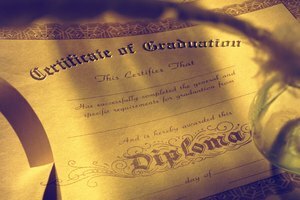 You may then use the diploma to apply for college or prove your academic achievement to a potential employer. Go to the website of your former high school. More and more high schools are developing websites that are comprehensive in nature. Students can do everything from download lesson plans, to submitting papers electronically to teachers, to even receiving their grades. In this same manner, many high schools are keeping an electronic record of both your transcript and your diploma. 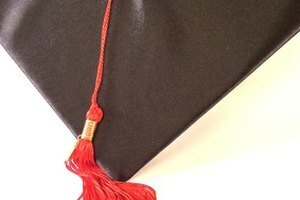 Ask for an electronic copy of your diploma. Craft an email where you formally make the request. Send it to the registrar's office. If the school is small, you may make the request to the office staff in the main office, the assistant principal or principal. Fill out a request form and provide identity verification. The school may ask you to fill out a request form for their records. Additionally, they may ask for a copy of your current license in order to verify your identity. Submit all requested documentation either via scan and email or copied and sent through the regular mail. Depending on the school policy, there may be a fee associated. If so, ask that the fee be waived. 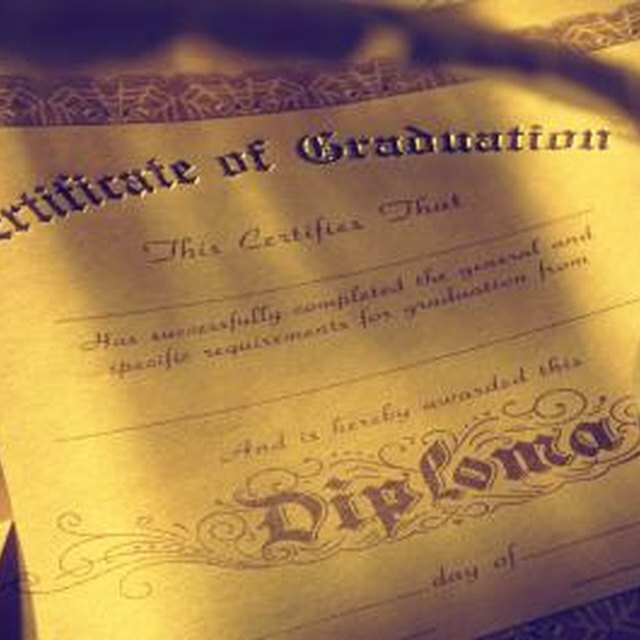 Your case may be bolstered if the diploma was lost through no fault of your own, such as in a fire or burglary. Receive the copy of your diploma in your email. Now that you have an electronic copy, print several copies and save it in multiple places in case you ever need it in the future. Damon, Scott. "How to Get a Copy of a High School Diploma Online for Free." 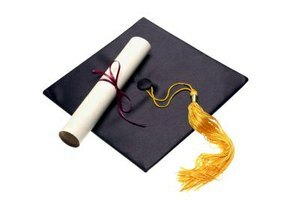 Synonym, https://classroom.synonym.com/copy-high-school-diploma-online-8722400.html. Accessed 21 April 2019.